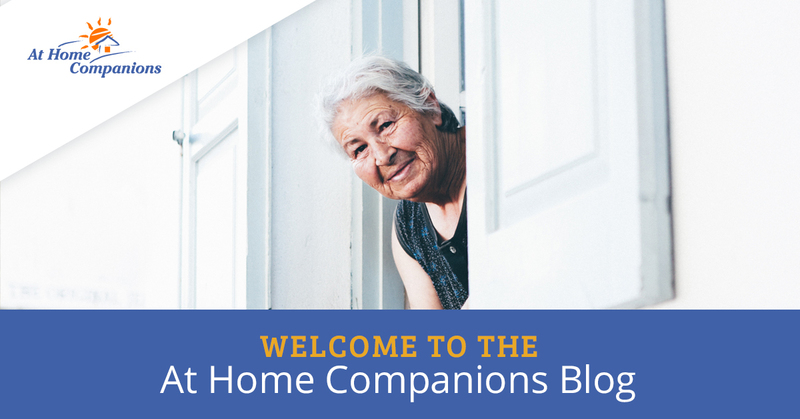 At Home Companions provides excellent home health care services to communities throughout Hackensack, New Jersey. 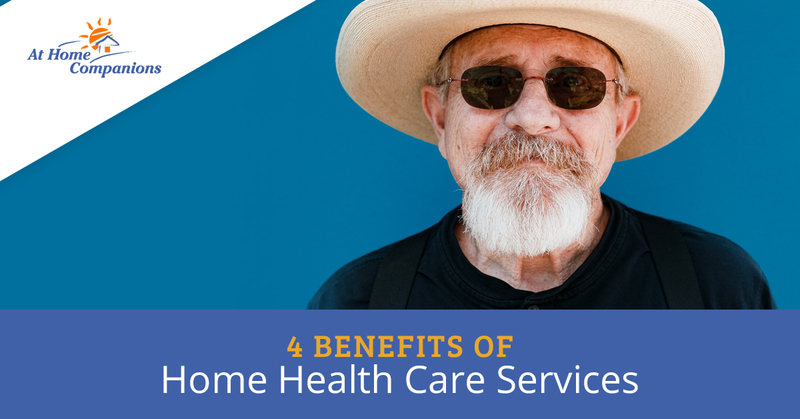 Our dedicated staff offers a variety of in-home health care services, allowing our clients to remain in the comfort of their home and surroundings while receiving assistance with meals, medication, running errands, transportation to doctor’s visits, and so much more. Each of our nurses has the knowledge and experience to care for you or your loved one who wants to maintain their independence living in their own home. Call our friendly staff today to request more information or to get started with one of our services. We Look forward to working with you.